The Los Angeles Times Loves Garfunkel and Oates! 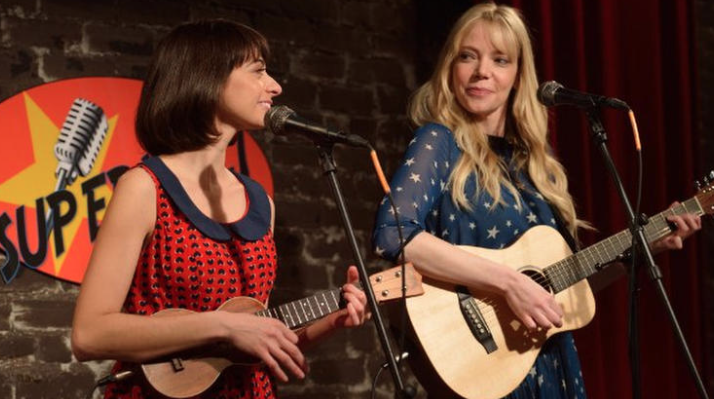 Check out this fun and fantastic review of the new Garfunkel and Oates show! The LA times calls it “odd, funny and endearing” Perfect! Click here!